Winston McAnuff & Fixi : the tour goes on in 2019 ! There is a little taste of the 2018 tour by the “Big Brothers” Winston McAnuff & Fixi ! The good news, the tour goes on in 2019 ! See them at the Café De la Danse and everywhere in France ! 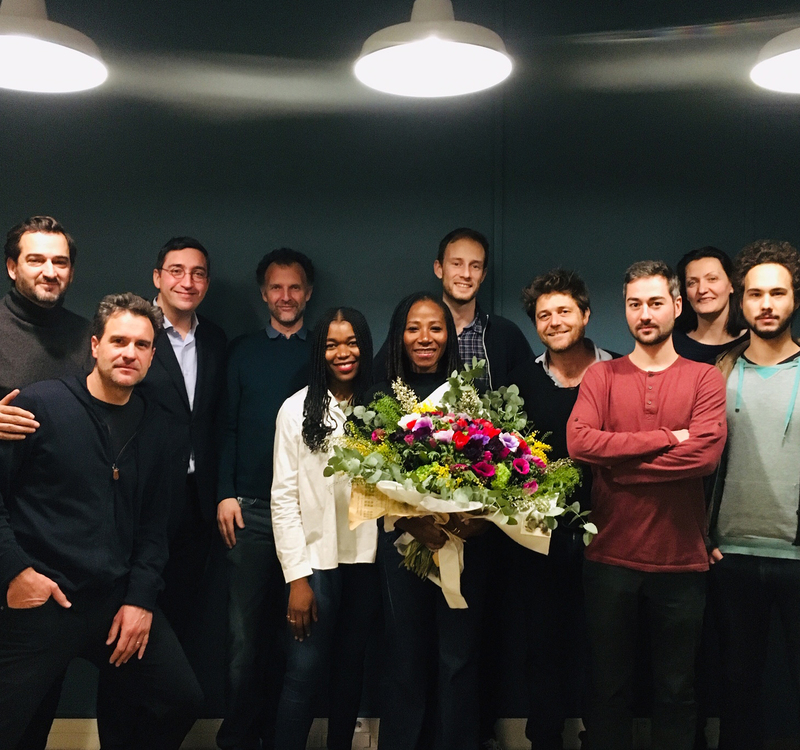 We are pleased to announce the outstanding Asa joined Chapter Two / Wagram Music ! More information to come ! 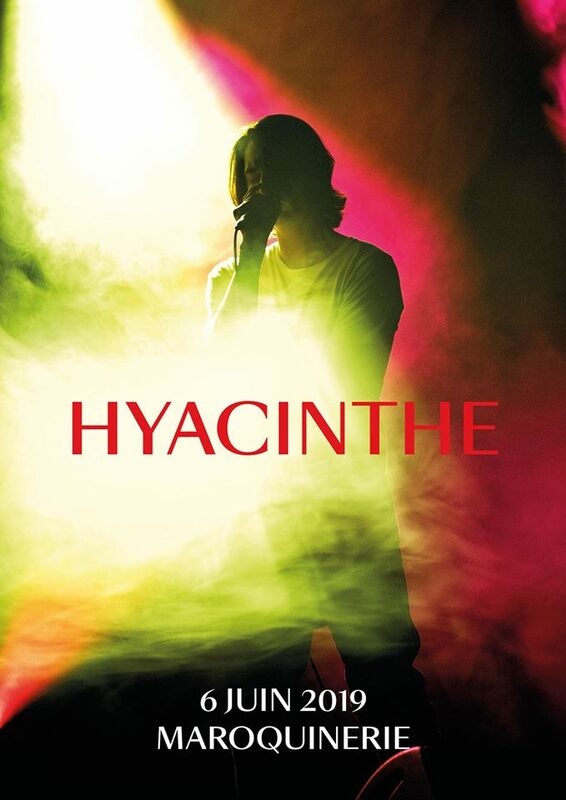 Hyacinthe will be at the Maroquinerie Paris the 6th June 2019 and announce his comeback in 2019 with a new album “RAVE” ! 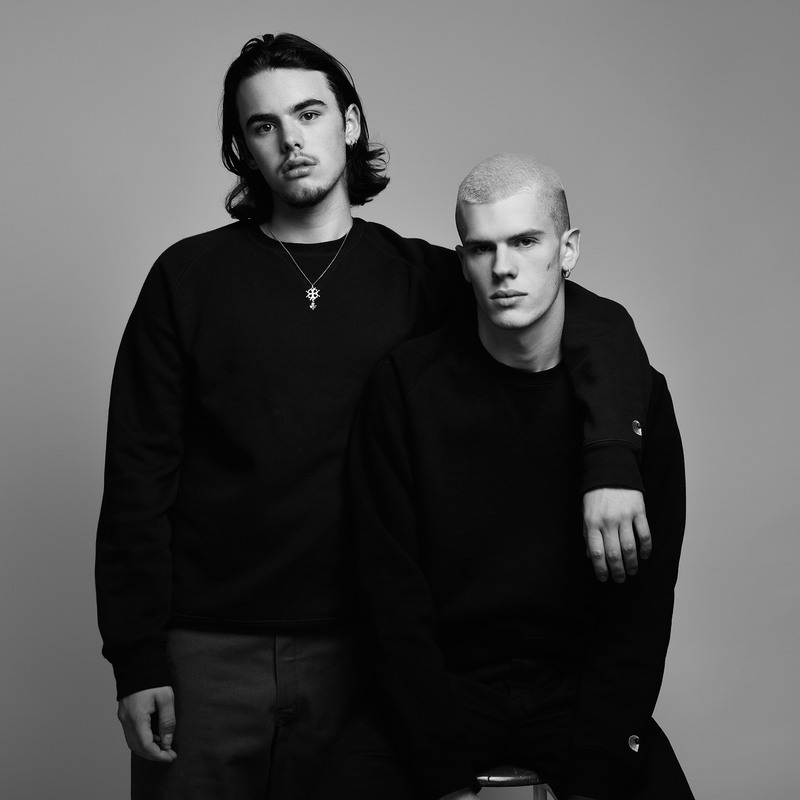 SEIN among the ten french artists to follow in 2019 selected by Youtube ! The band SEIN is among the ten french musical talents to follow this year selected by YouTube ! For more information : it’s here. Beat Assailant : New music video & new E.P. "Only One"
Beat Assailant comes back with the music video « Only One » in which the director Frédéric de Pontcharra imprisoned him in a baroque and fantastic castle. This single is the first part of the E.P. 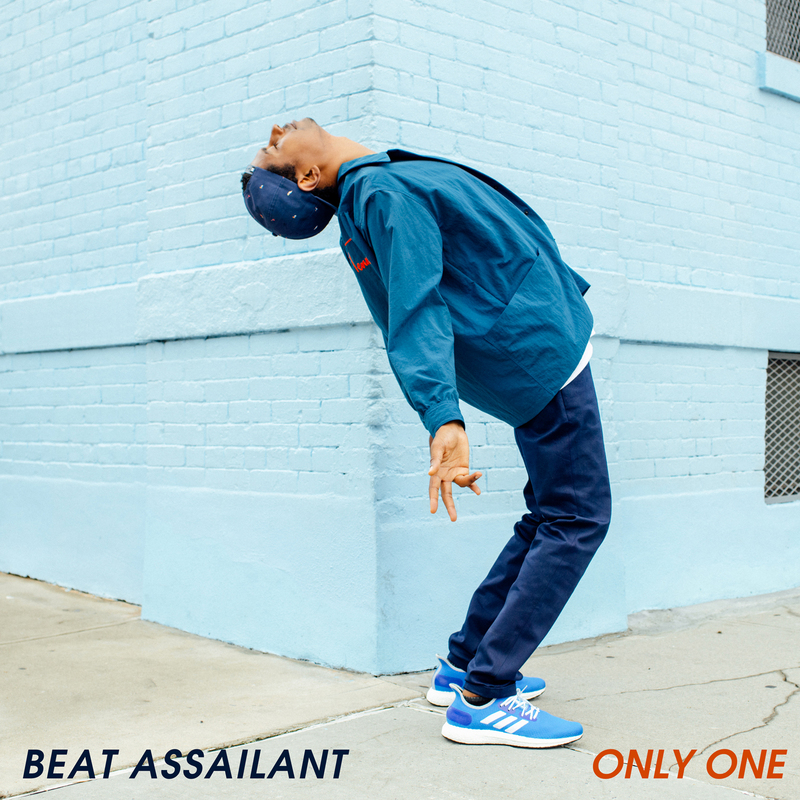 « Only One » composed by 4 tracks qui reveal the new and surprising style of Beat Assaillant, produced by Alfred (Alex of Synaspon), Blasé (of Haute), mixed et mastered by NKF (Orelsan, PNL, Angèle). 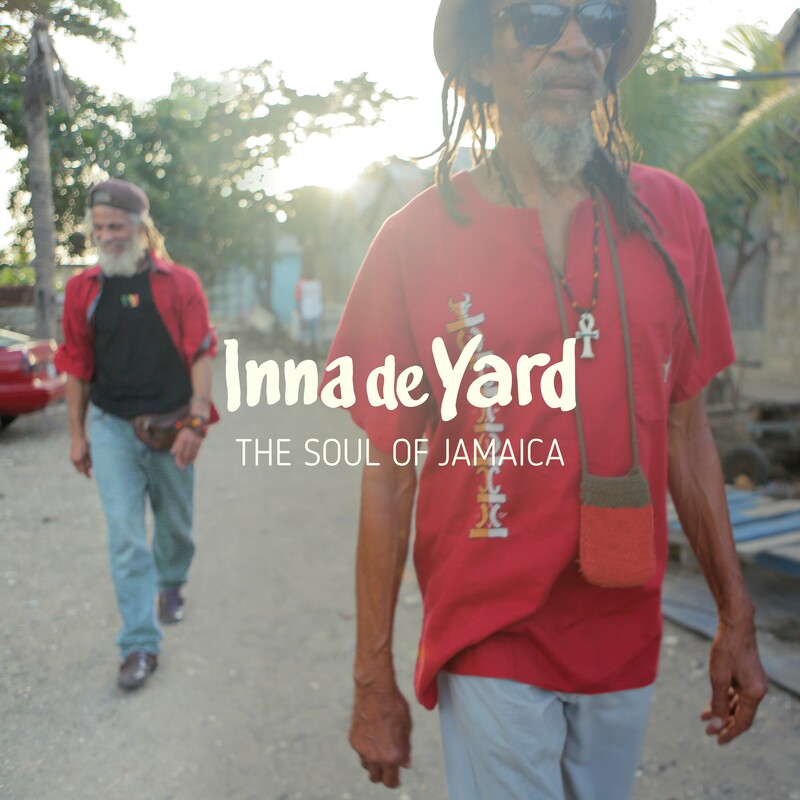 The group Inna de Yard comes back for a show at the Olympia the 15th June that announce their comeback in 2019 with a new album ! 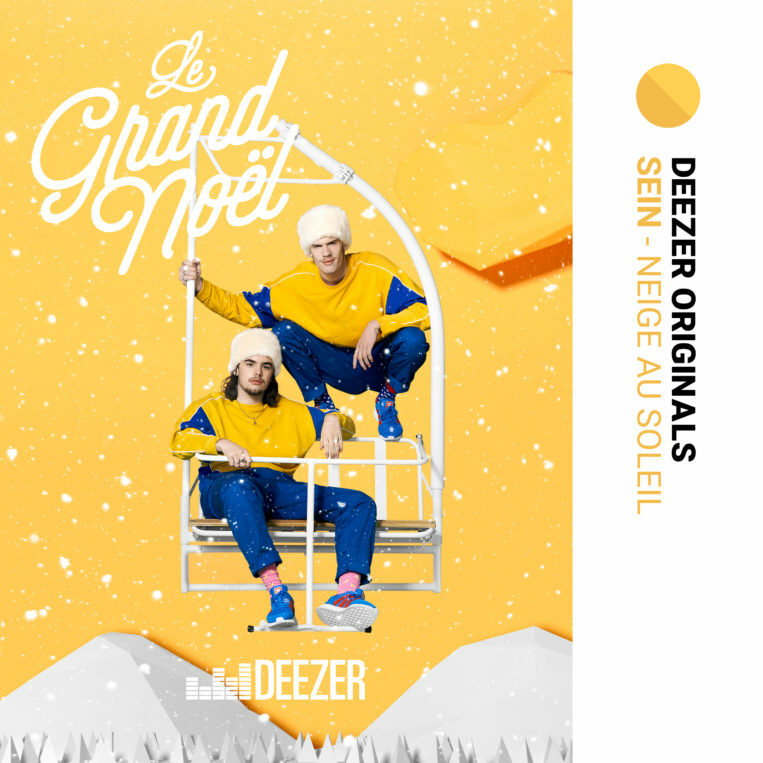 SEIN : New track "Neige au soleil"
The duo SEIN takes part to the playlist “Le Grand Noël” of Deezer with a cover of “Neige au Soleil” by Bertrand Belin ! Seduced by the song “Stone” by Derajah, issued on the Soul of Jamaica album, Stephane Deheselle, Experimental dance World champion, gives it his own interpretation in the middle of a natural scenery, a somptual sunset from Brittany, a perfect symbiosis. 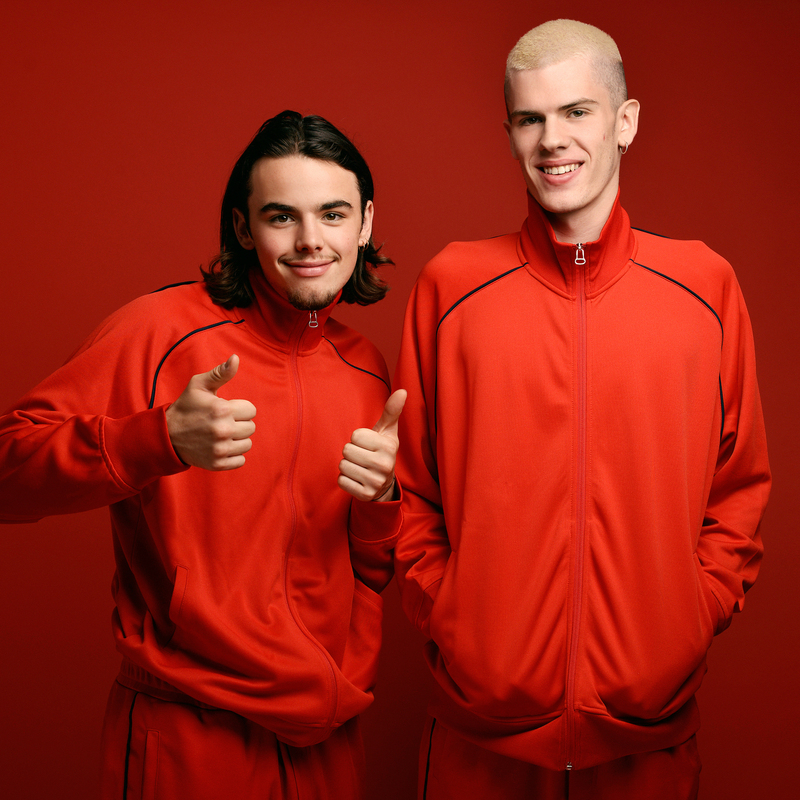 Famous for his contribution with Stromae and Puma amongst others, this renowed choreographer delivers a unique performance in this musicvideo directed by Nico de Pouldou. Amazed by the dancer’s performance and the beauty of the video, the Inna de Yard collective and Chapter Two records decided to release this great initiative. Winston McAnuff & Fixi were in concert at the Institut du monde arabe within the framework of Concerts Volants d’Arte. Here’s a little taste of this fabulous shows. 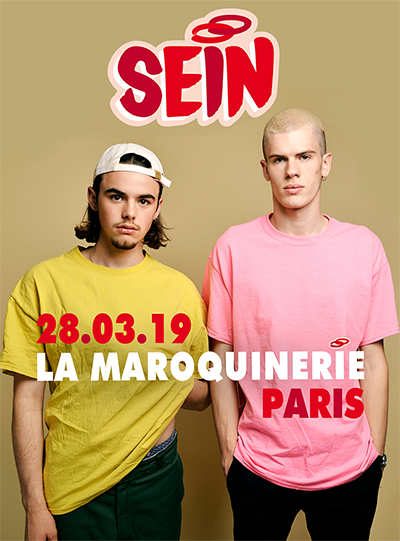 The band SEIN will be at the Maroquinerie the 23th March 2019 ! Soviet Suprem : New video "COUIC COUIC"
The new music video ” COUIC COUIC” by the one and only Soviet Suprem is out, taken from the album Marx Attack ! 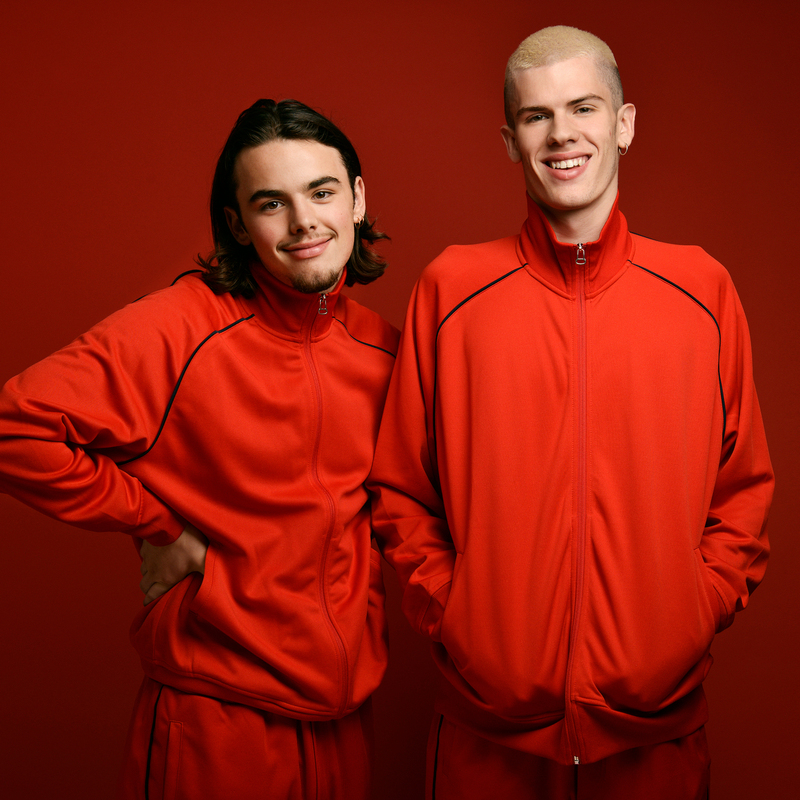 The duo SEIN releases their new music video “Illy” feat. Thérapie Taxi et Minette. 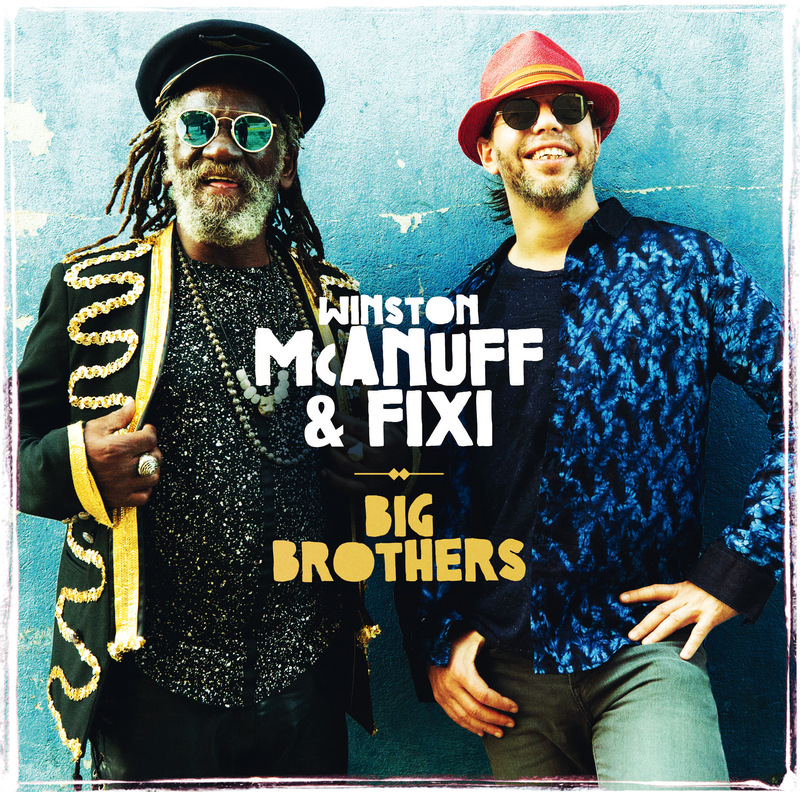 Winston McAnuff & Fixi : Nouvel album "Big Brothers"
Winston McAnuff et Fixi come back with a new album « Big Brothers ». After a last album in 2013 « A New Day » for which they had a nomination at the “Victoires de la Musique 2014”, this unique duo expected is as much as on the album then the live with the most important tour in world music this autumn in France. 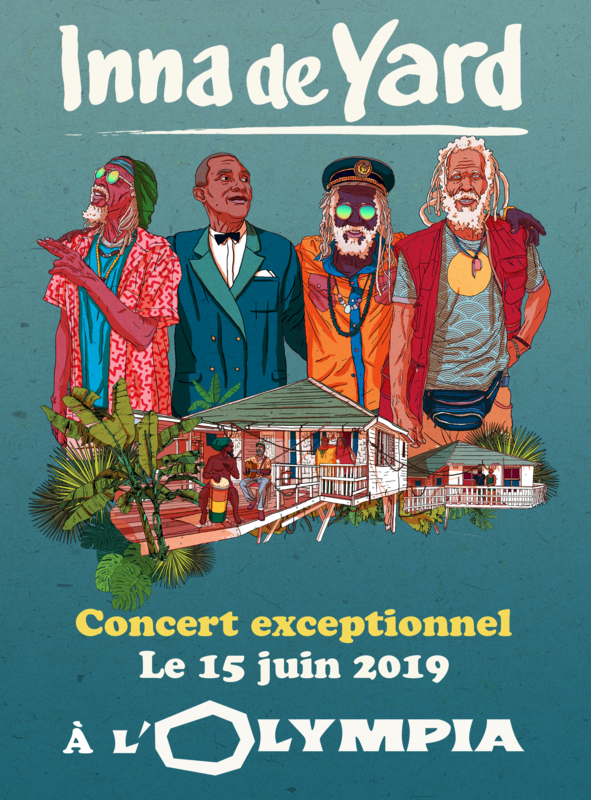 The album « Big Brothers » mixes many musical horizons, African, Caribbean and Latin influences. Thus, this hymn to fraternity and love borrows to different musical colors (maloya, afrobeat, soul…). With “Big Brothers”, the fraternity is a party and it is just beginning ! 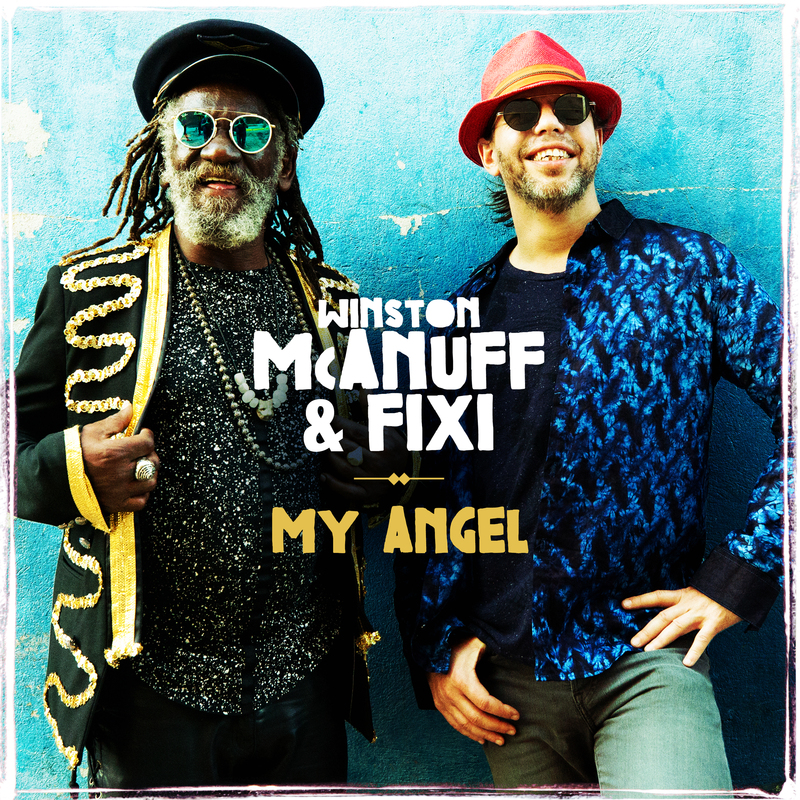 Winston McAnuff & Fixi : New music video "My Angel"
Winston McAnuff & Fixi release the new music video “My Angel”, taken from the album Big Brothers ! The duo SEIN was at the Rock En Seine festival the 26th August on the Île-de-France stage ! The TV show “L’info du vrai” on Canal + give us an overview of the outstanding show! 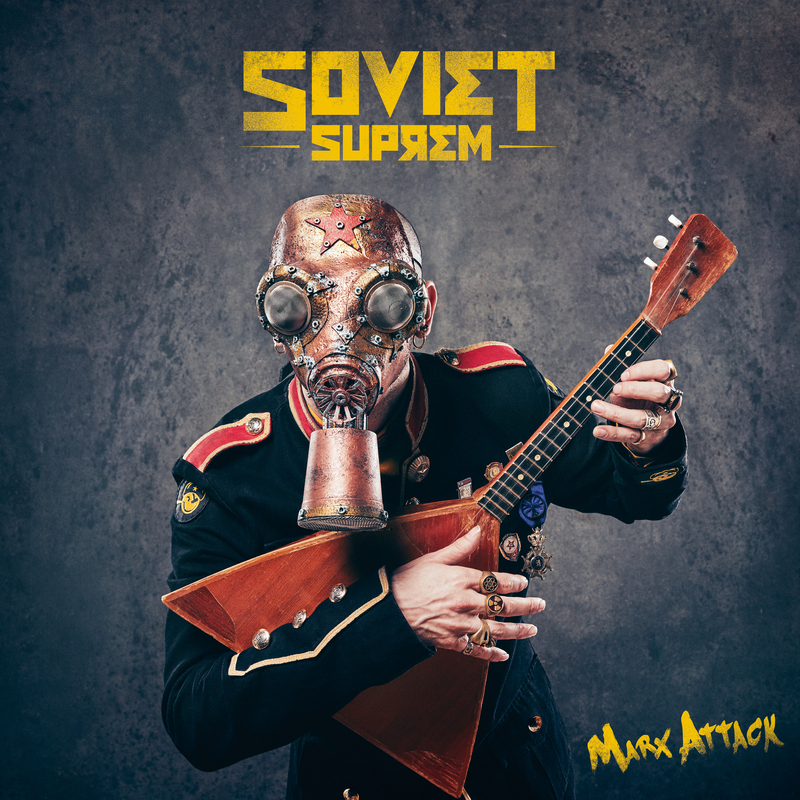 Soviet Suprem : Nouvel album "Marx Attack"
Since their first album “L’Internationale” in 2014, Soviet Suprem (formed of John Lénine and Sylvester Staline) a enchainé four years of massive campaign and more than 200 shows acroos the hexagon and worlwide (Solidays Festival in Paris, Paleo in Switzerland, Sziget Festival in Hungary, So French So Chic in Australia, etc). This new effort called Marx Attack, issued in Marx, needless to say, , is followed by a brand new tour, including with a special assault on the Cigale venue on April 12th,2019. Those that thinks the next “Vladimir” ‘s (Poutine) election next march or even the World Football Cup in June will be the year’s most important moments in Russia are wrong : 2018 will be Soviet! Marxians land from the red planet to conquer the globe!